Can guinea pigs take baths? 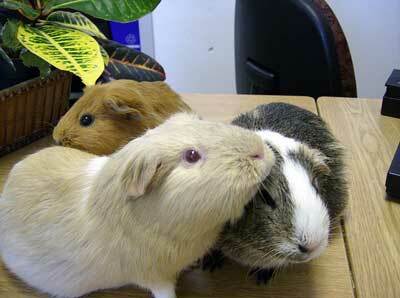 - Guinea pig breeds - What do guinea pigs eat? 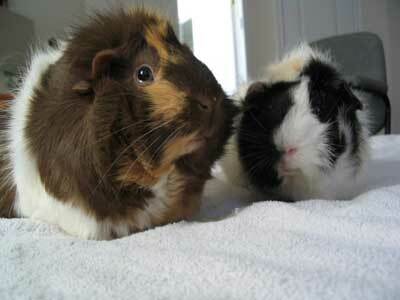 Although small, guinea pigs are known to love their food. 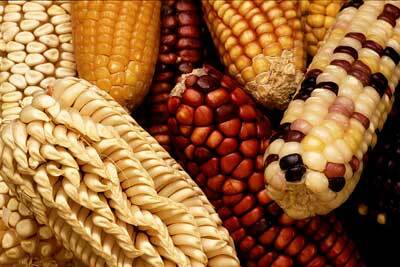 They love to eat fresh fruits and vegetables, and these should be incorporated in their daily meals. 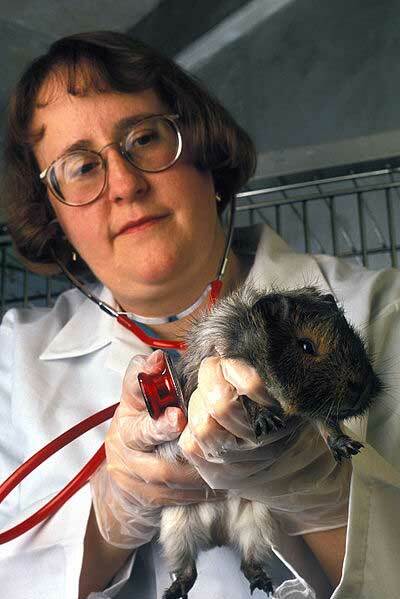 Besides this, ensure that your guinea pigs have a constant supply of hay. 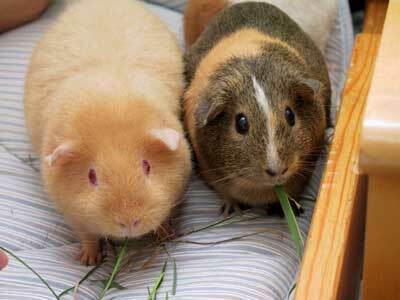 Guinea pigs love to eat hay and it also helps to keep their digestive system healthy. More..